Low gas prices have been a pleasant surprise this summer. 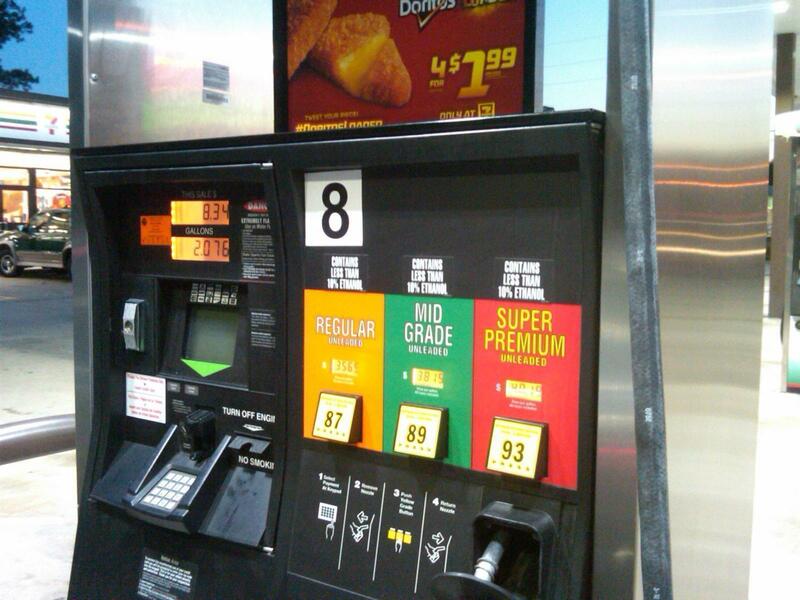 Gas prices across Illinois continue to fall. The cost of a gallon in Champaign is more than a dollar cheaper than a year ago. In the past week the price at the pump dropped another 13 cents in Champaign. The average is now about $2.36 according to GasBuddy.com. Patrick Dehaan, Senior Petroleum analyst for GasBuddy, says the declines are part of a national trend and can ve attributed to events overseas. "Perhaps the situation in China, major slowdowns in China's economy, and that directly would tie to oil consumption," Dehaan said. "Also the situation in Iran with the nuclear agreement signed, possibly adding more oil to the global market via an easing of Iranian sanctions." Dehaan says all but seven states saw a drop in the cost of gas in the past week. He said he expects prices in Champaign to be under $2.50 a gallon for the rest of the summer.